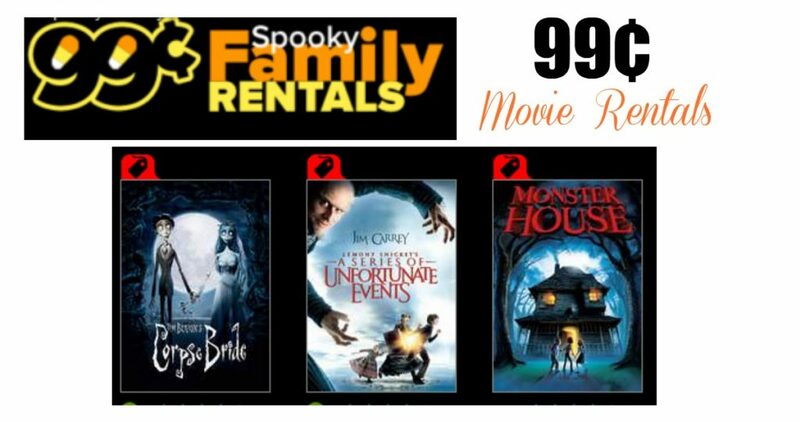 For a limited time, head over to VUDU.com where they are offering up to 36 Family Friendly Spooky HD Movie Rentals for 99¢ each. Titles include Scooby-Doo, Casper, The Addams Family and more! Go ahead and rent a few for family movie nights. You will need to make a Free VUDU account if you don’t already have one to rent your movie.